Bearded dragons are great, that’s why they’re easily the most popular pet lizard around today. 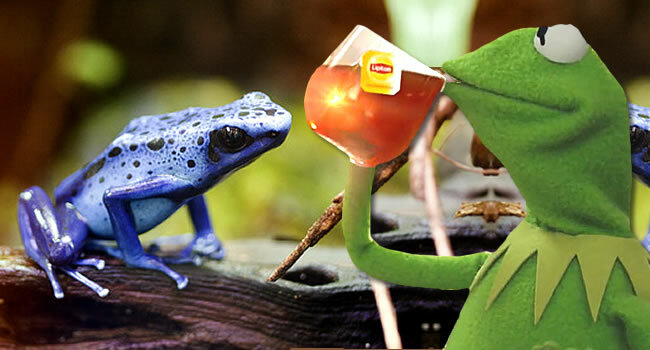 However, they’re not the only lizards available. I’ve listed a few of my favourite alternatives to bearded dragons below, but I have left a space for your suggestion at the bottom! Uromatyxs might not have the looks but they make up for it in personality! 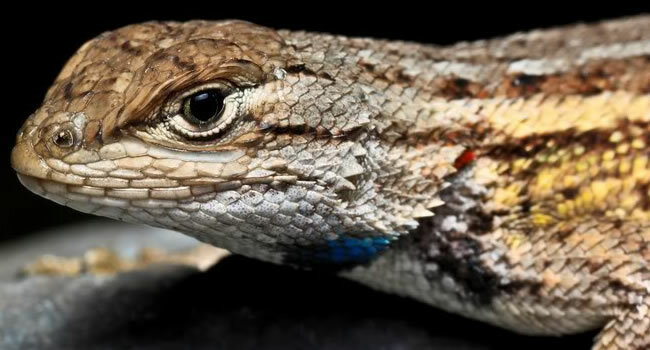 If you’re squeamish about feeding live insects, these herbivorous lizards should be right up your street. 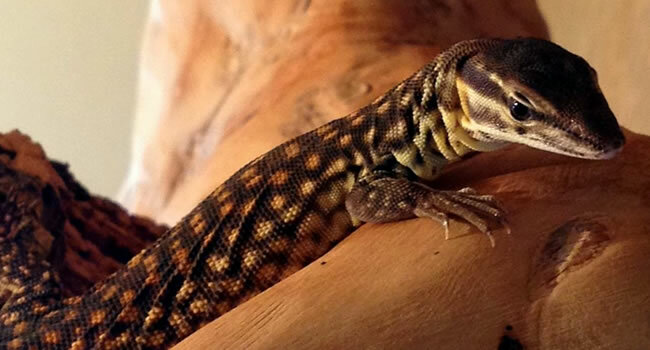 With a bright blue tongue and lovable character, blue-tongued skinks are a great choice for those who like their lizards laid back and chilled out. Fancy your own miniature dinosaur look-a-like? 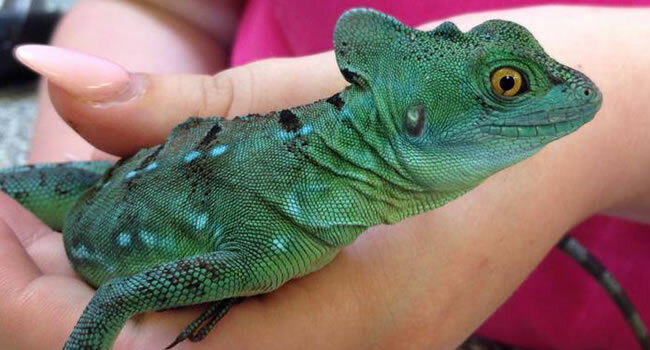 These guys are cousins of the legendary Komodo Dragon and make great pets. 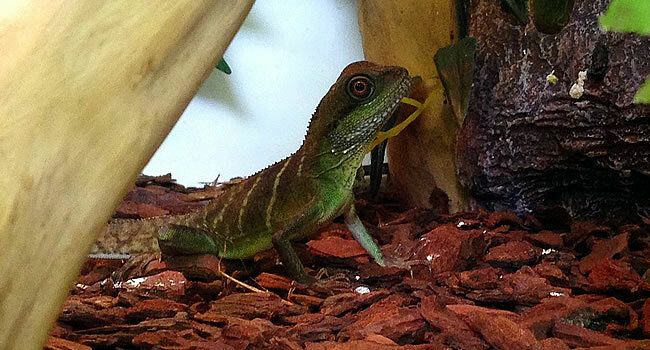 Chinese water dragons need a wetter setup than bearded dragons, but they’re worth the effort! Bright green and lively, they make a great showpiece. 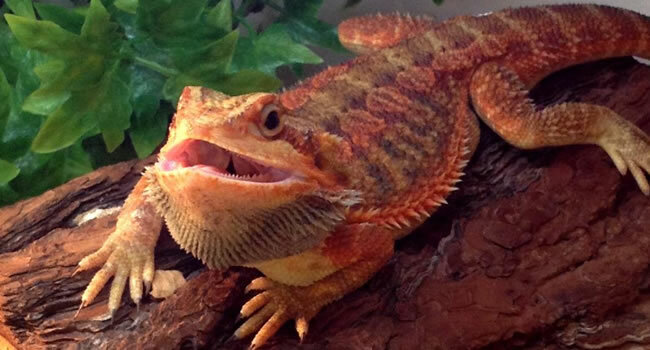 I need your help to choose our 5th bearded dragon alternative.  Tell me your suggestion in the comments below! 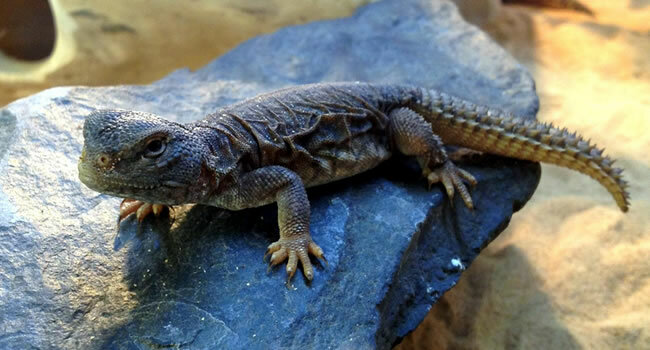 Links: Bearded dragon setups, Uromastyx setups, water dragon setups. 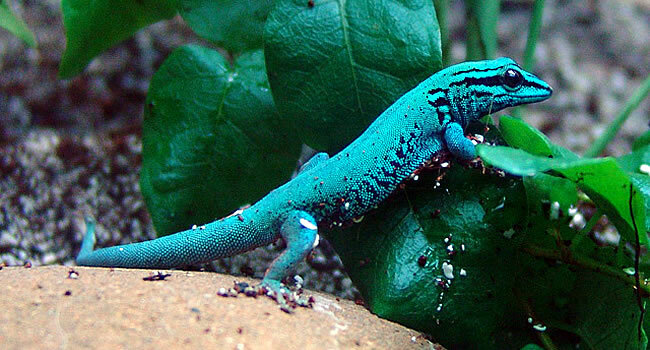 Did You Know You Can Grow Your Own Reptile Food at Home? 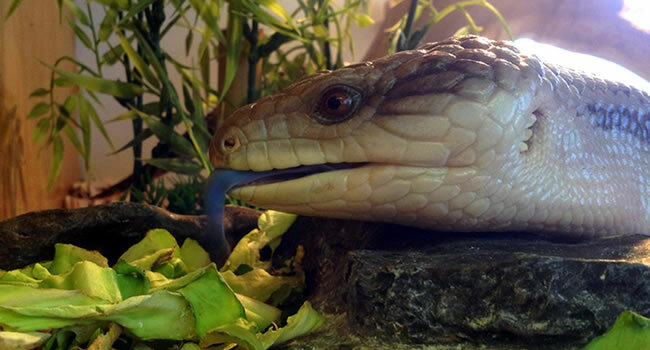 Blue-tongued Skink Giving Birth at Northampton Reptile Centre! 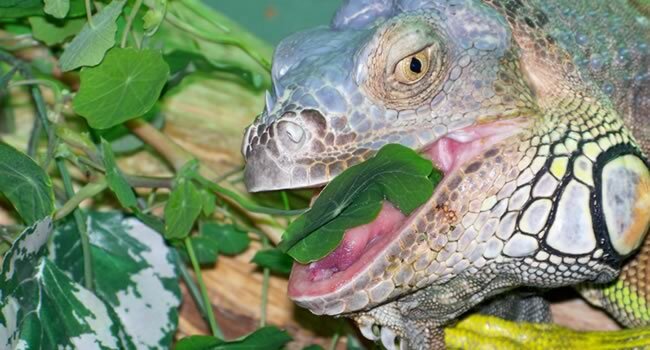 Why are locusts a great reptile livefood?